Successfully saved How to Make Guacamole (and store it!) to your Calendar. You can also save the ingredients to your Grocery List. 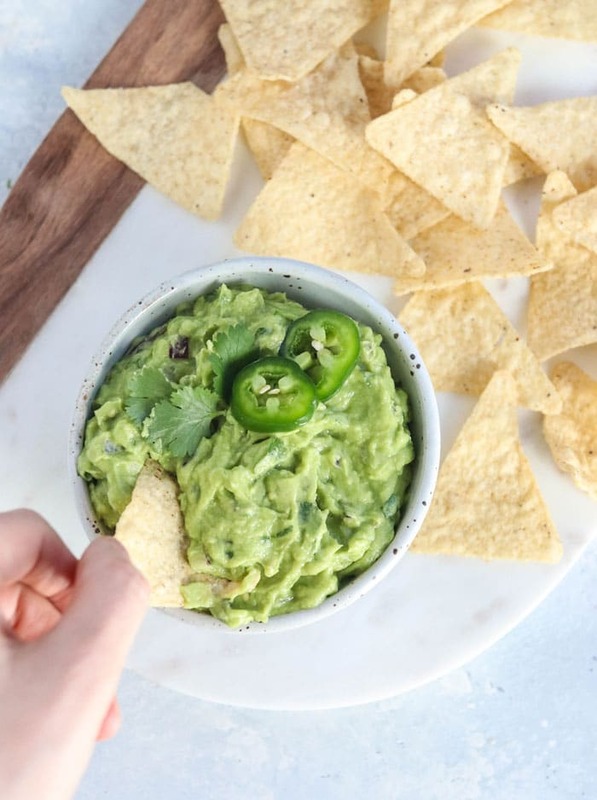 Here's how to make PERFECT GUACAMOLE, using ripe avocados, lime juice, jalapenos, and cilantro. It's easy and tastes like Chipotle's! Storage tips included to prevent browning.